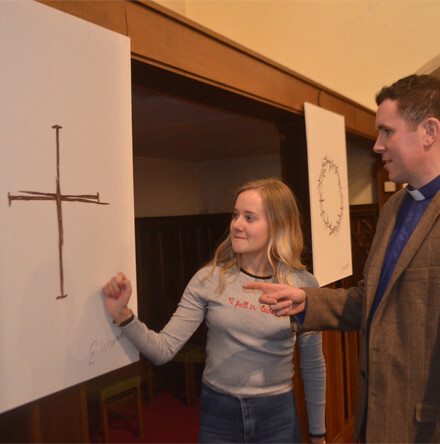 A young Drumragh parishioner has two 100×70cm canvases on display in St Columba’s Church – ‘Nails from the Cross’ and ‘Crown of Thorns’, painted specially for Holy Week. 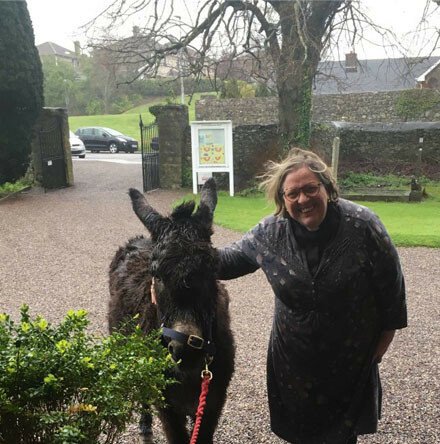 Very stormy, windy, wet weather on the south coast meant that the usual outdoor Palm Sunday processions couldn’t go ahead this year as usual. 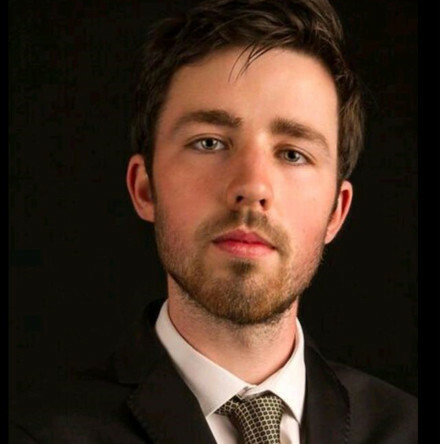 The Cathedral Select Vestry of Saint Fin Barre’s Cathedral, Cork, is delighted to announce the appointment of Robbie Carroll as Assistant Director of Music. 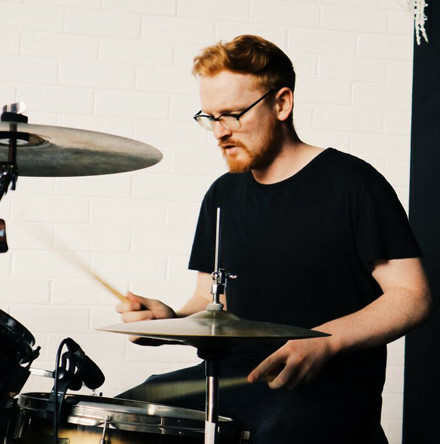 Mount Merrion Church in East Belfast is delighted to have received funding for their social arts initiative ‘Mount Merrion Music Academy’ from international businessman and entrepreneur Michael Watt. 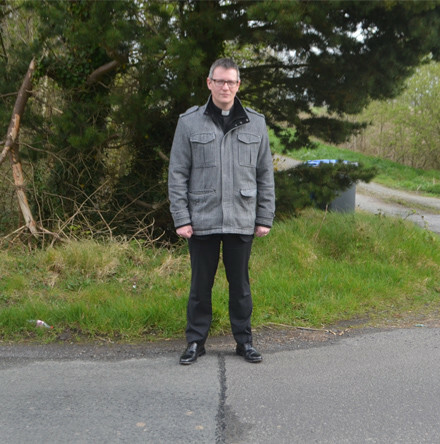 Robert Miller, the Archdeacon of Derry and Rector of Christ Church, Culmore, Muff and St Peter’s, discusses parish life in his group of parishes which crosses the Derry–Donegal border. 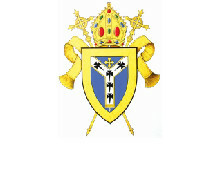 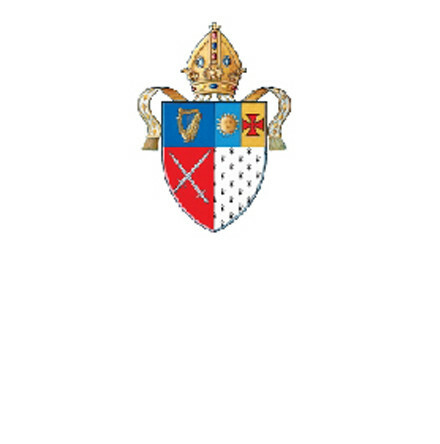 The Archdeacon of Raphoe, David Huss, is Rector of Donegal, Killymard, Lough Eske and Laghey. 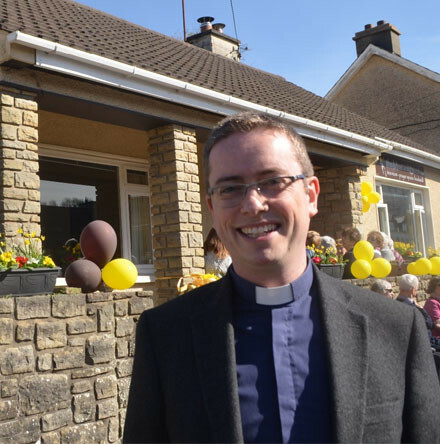 Here, he shares his thoughts on the development of The Mustard Seed, a community centre for Christian care and outreach run by the Church of Ireland parish in Donegal Town. 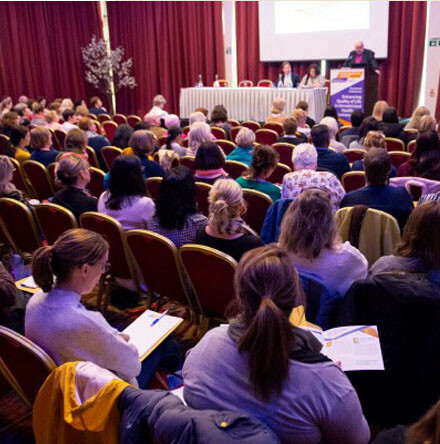 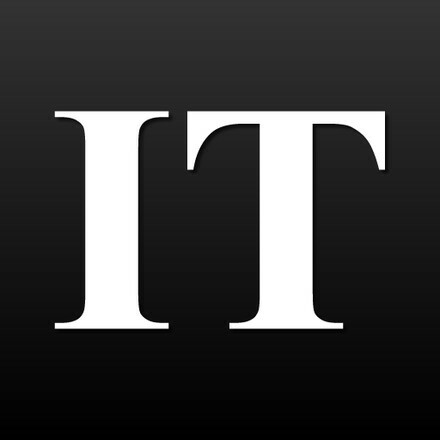 Northridge House Education and Research Centre, which is operated by Saint Luke’s Charity, hosted its 7th Annual Conference in the Radisson Blu Hotel, Little Island, County Cork, on Thursday, April 11th.